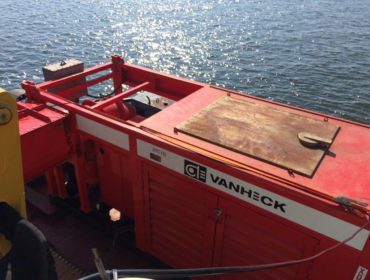 For a large offshore job in the Mediterranean Sea, near the Egyptian coast, Van Heck delivered the recently developed diesel driven HK800. Global economic growth ensures that more electricity is being consumed in North East Africa. The past decade a series of natural gas discoveries have been made in the east of the Mediterranean Sea. 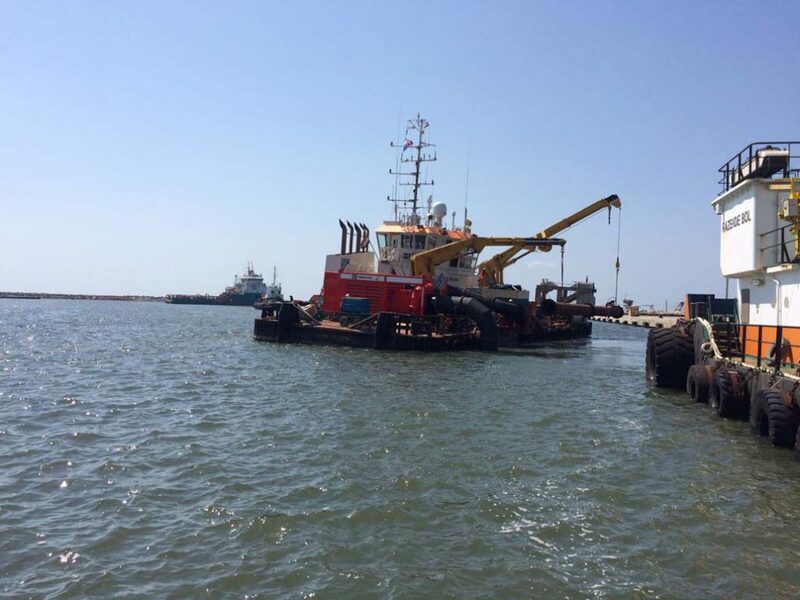 To carry out these post trenching activities on the North East African coast, a temporary system was built on a Multicat workboat. 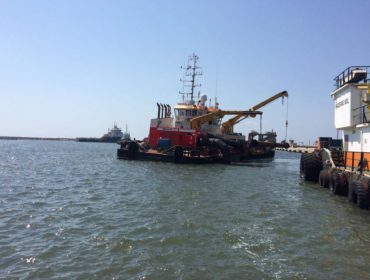 With this system the boat sails over the laid pipeline to then bury it in the seabed. 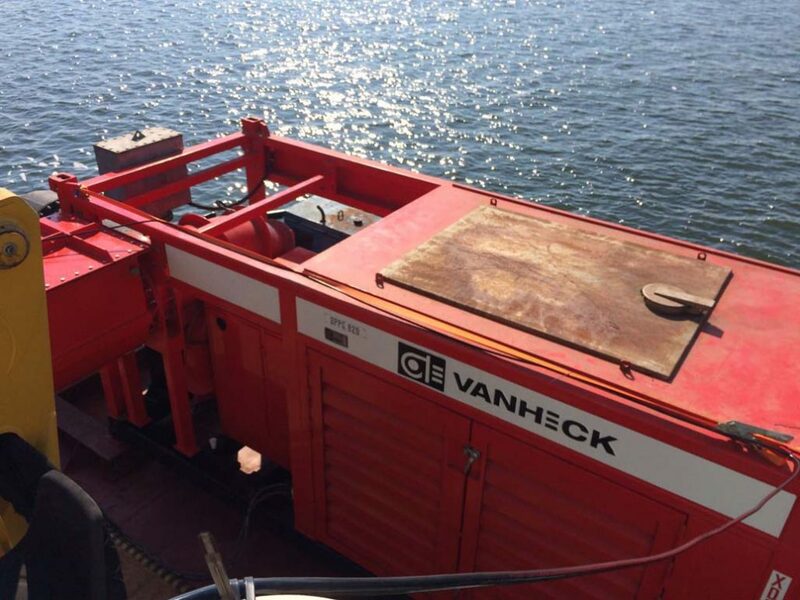 The Van Heck pump, with its power, churns up a lot of sand from the seabed, allowing the pipeline to be buried. With its huge flow rate, the HK800 is very suitable for this project because now one pump can do all the work. A nice first project for our new pride!